How does this actually work? Let's say if we take around 2 to 3 minutes to gentle deeply massage the skincare by just using bare hand, then Pobling Mini Ion Applicator will be the shortcut. It's take less than 1 minute to push the benefit of skincare into our skin effortlessly and effectively with negative forces. This applicator uses the principles of ionization with the nature of some poles pushing each other. 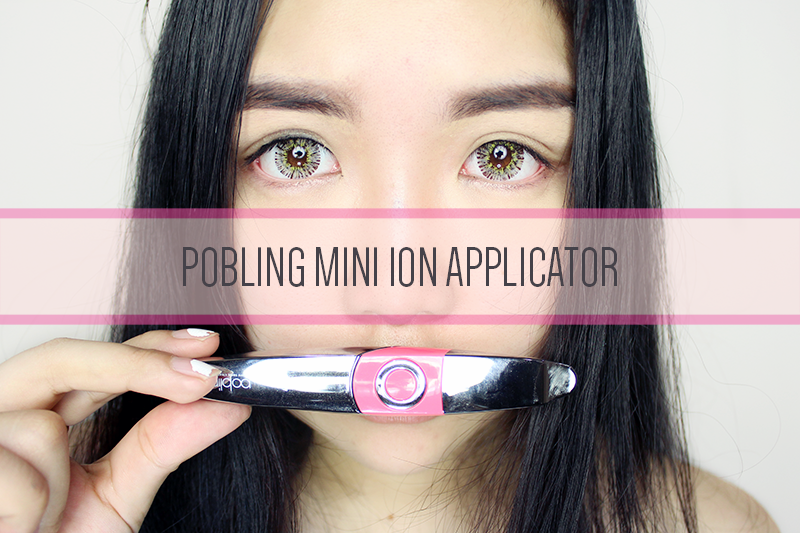 Normally I will using Pobling Mini Ion Applicator after apply the serum and moisturizer (yes! is both. 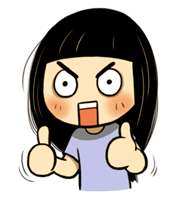 is twice!) because I really want to maximize the skincare's nutrients into my skin in an easier way yet effortlessly. The best part is this applicator is gentle to eyes area too. Yay! I tried this applicator for around two weeks and I do really see the difference after using this tool. My skin is more hydrated and healthy glow. The product absorbed faster as applying with bare hand. It's like fast ion massaging tool for face. For those facing puffiness every morning like me, this applicator is good to reduce puffiness as well. Extra tips: When apply paper mask, you can massage with Pobling Mini Ion Applicator on top of it to maximize the nutrients develop deeply into skin. If you're keen to try this cute useful applicator then I have some awesome deal to share with you. 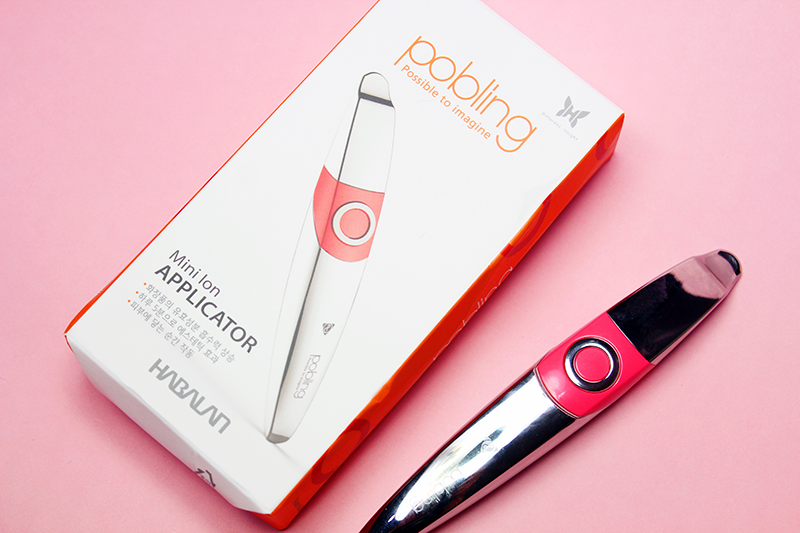 :) Pobling Mini Ion Applicator is having promotion at Hermo.my for RM38 instead Rm58 (original price). So better hurry up before the promotion ends on 3rd August 2015. DON'T MISS OUT THE AWESOME DEAL!